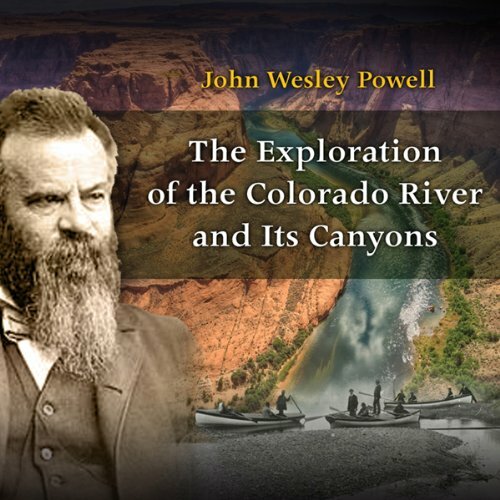 Showing results by author "John Wesley Powell"
The great unknown of the Southwest is conquered by a one-armed man and his crew of adventurers, placing the Colorado River and the Grand Canyon on the map of the American continent. It is a journey no human being had ever made before. Dangerous rapids, narrow canyon walls offering no escape, terrifying river waterfalls, capsized boats, near drowning, lost equipment and disillusioned men are dramatically described by John Wesley Powell, leader of this adventurous party.